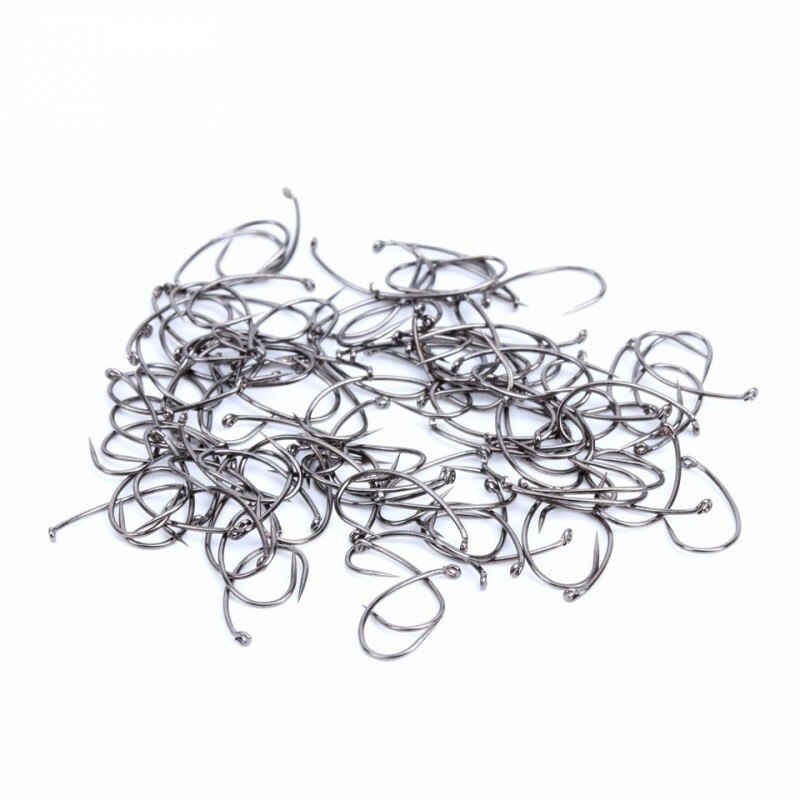 ﻿ 100Pcs Shrimp&Caddis Pupa Eye-Down Fly Tying Hook Fish-Friendly Barbless 12#/14#/16# Fly Fishing Hook. 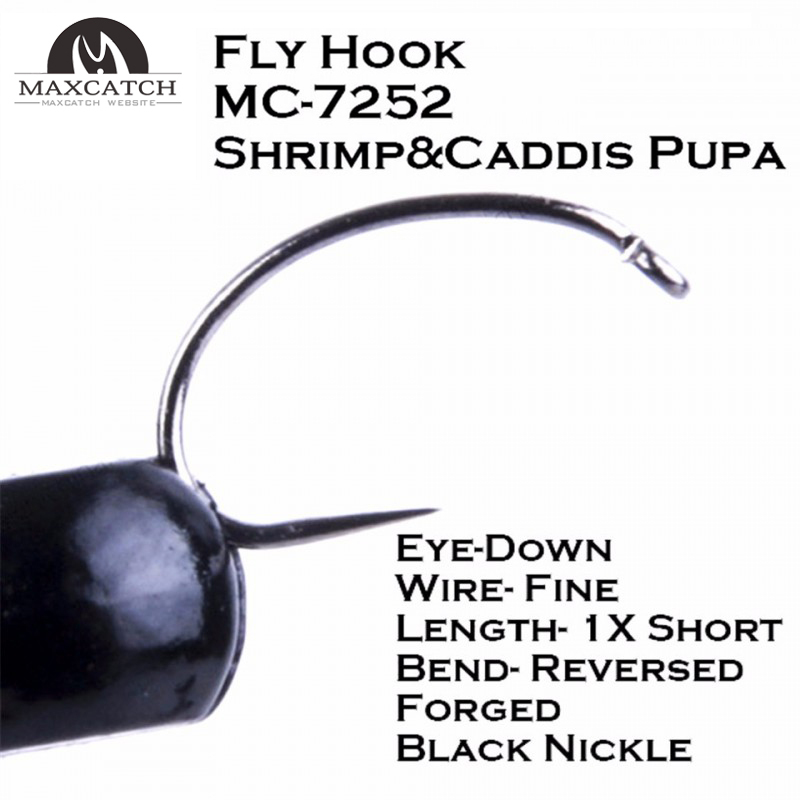 50Pcs Shrimp&Caddis Pupa Eye-Down Fly Tying Hook Fish-Friendly Barbless 12#/14#/16# Fly Fishing Hook. 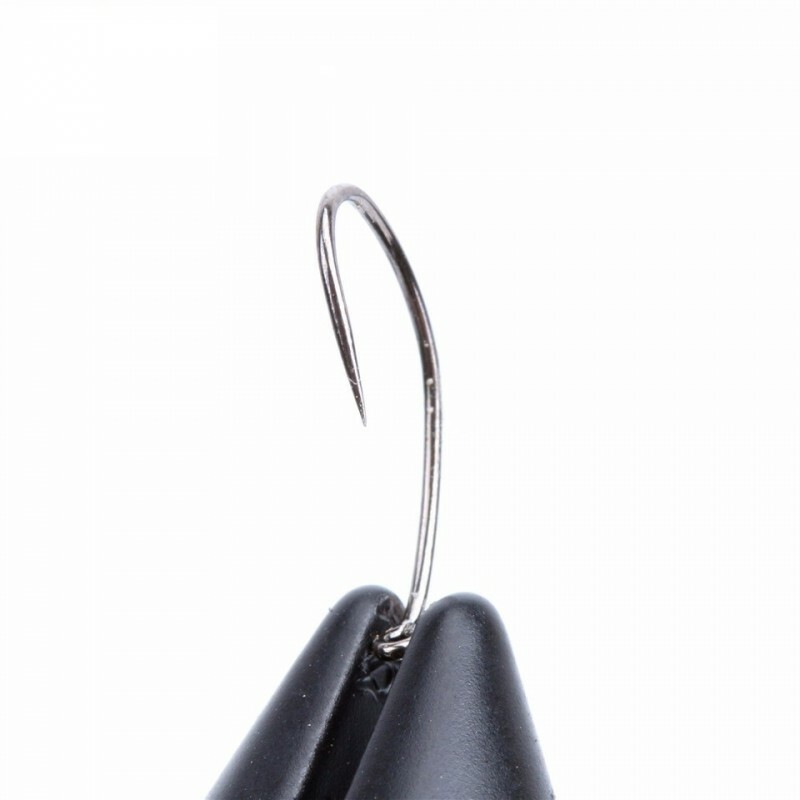 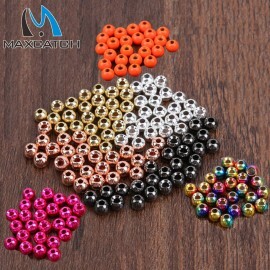 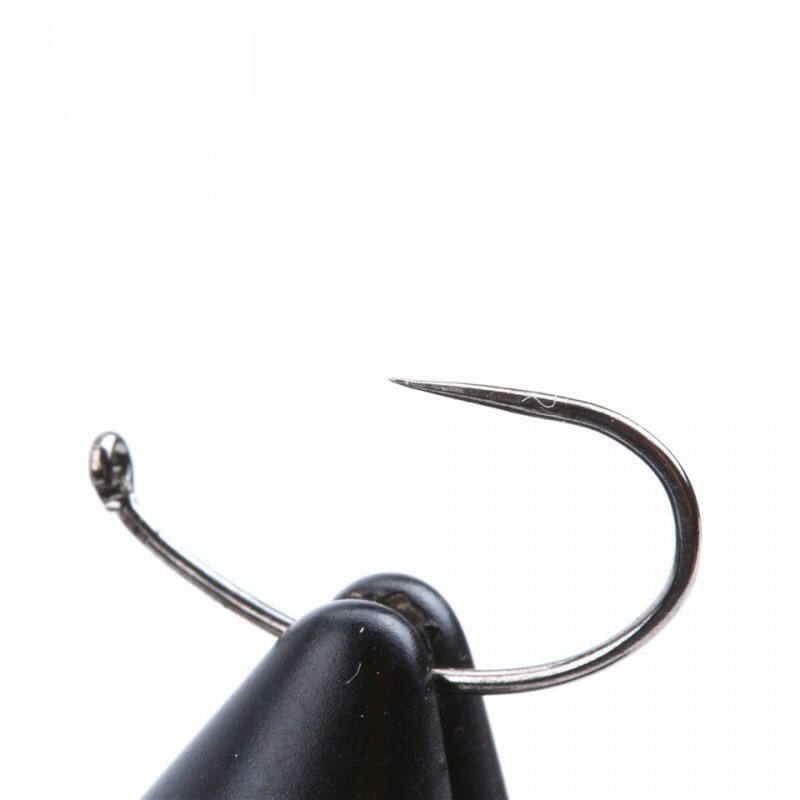 They are super strong and will jeep hold of your fish all the way to the net. 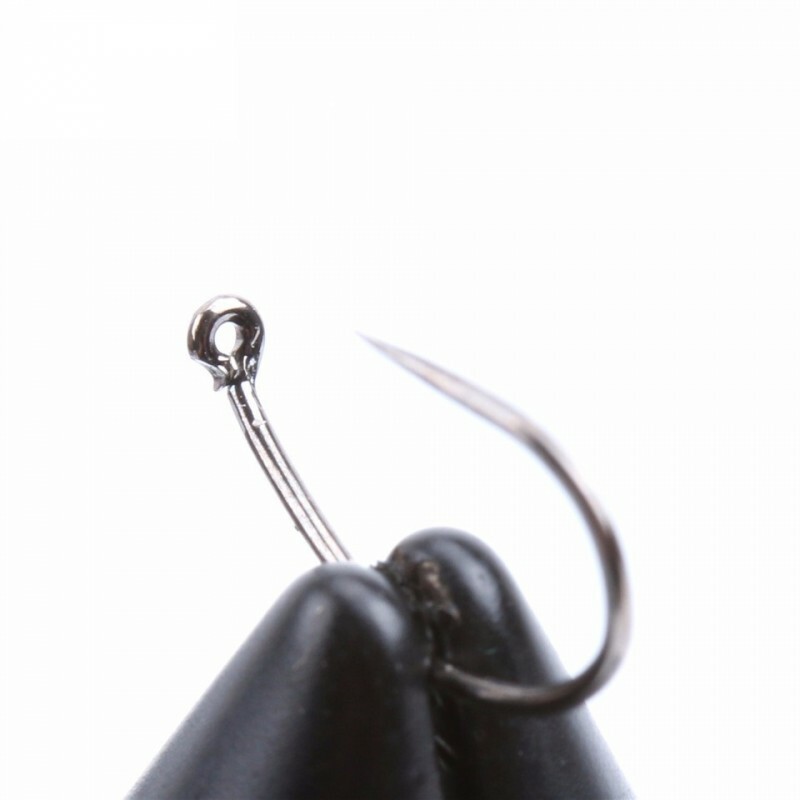 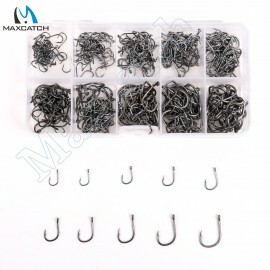 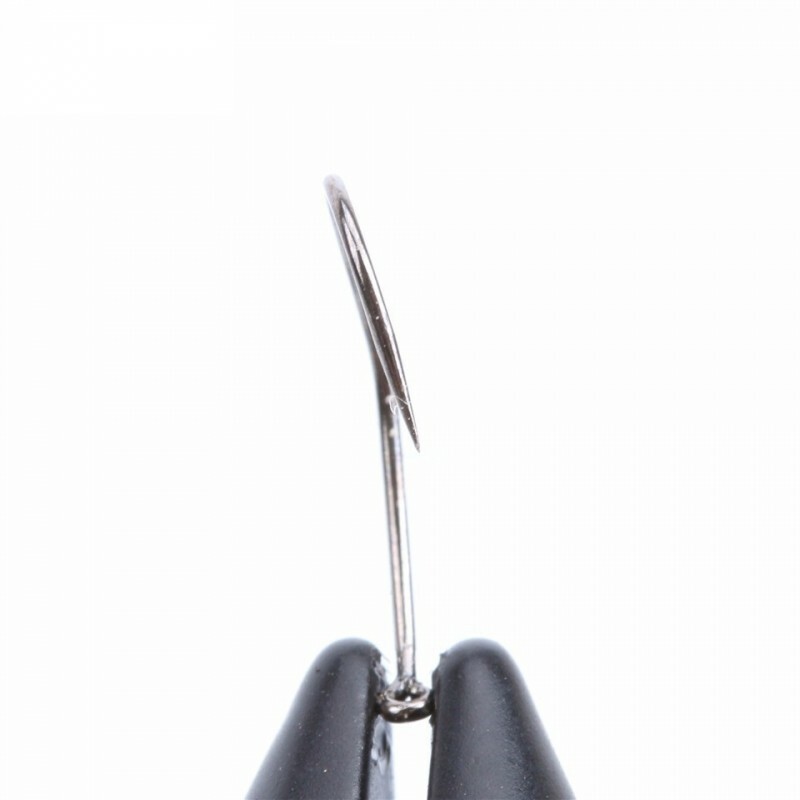 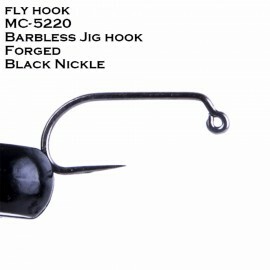 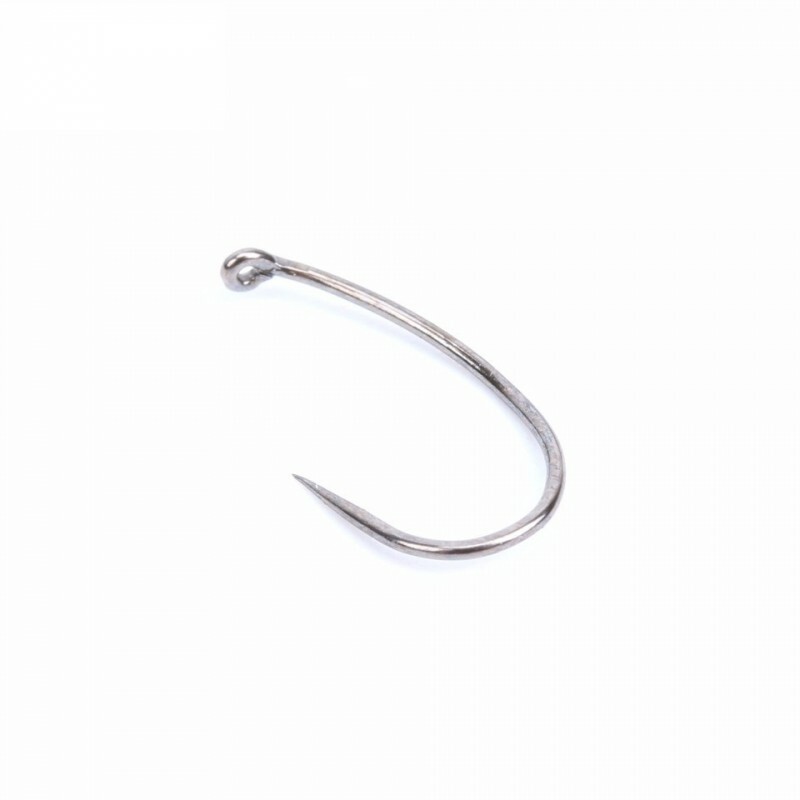 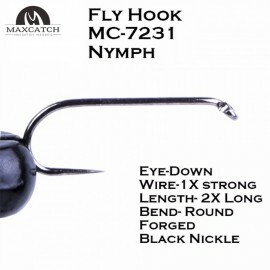 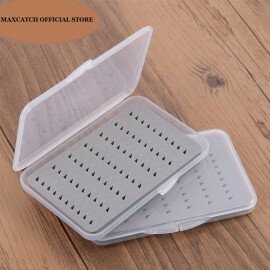 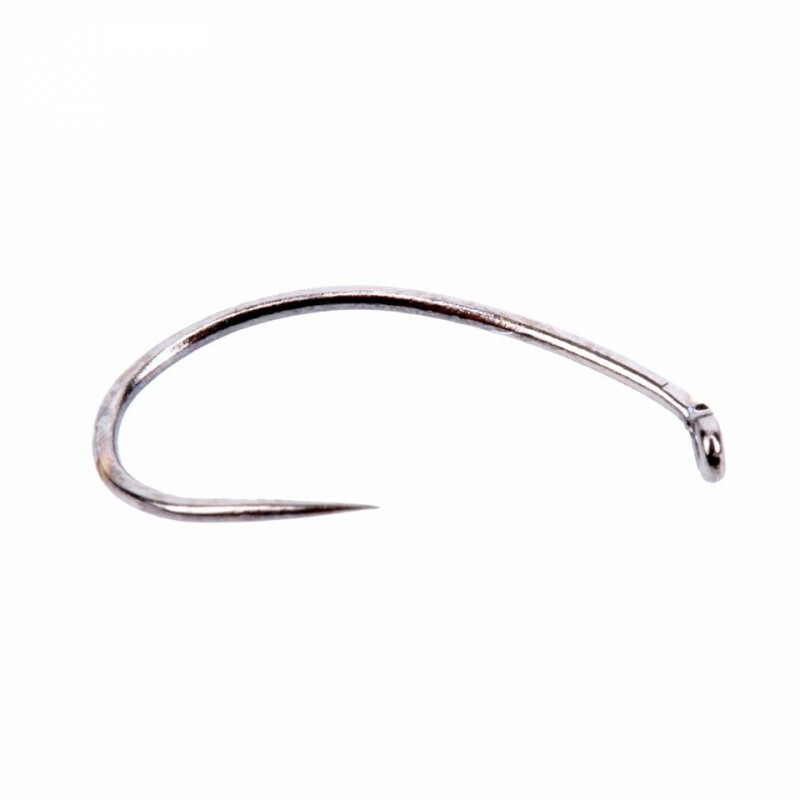 Material:High Density Plastic(Healthy Plastic) Color:Transparent Size:11.5*7.7*1cm (4.5..
50pcs Nymph Fly Tying Hooks MC-7231 10# 12# 14# Jig Barbless Black Nickle Fly Fishing Hook..
450Pcs 10 Sizes Carbon Steel Fish Hooks Carp Fishing Jig Head Set Fishing Tackle Box Fishi..